If you failed to set a New Year’s resolution — or have already fallen off the bandwagon — it’s not too late to set a new goal. 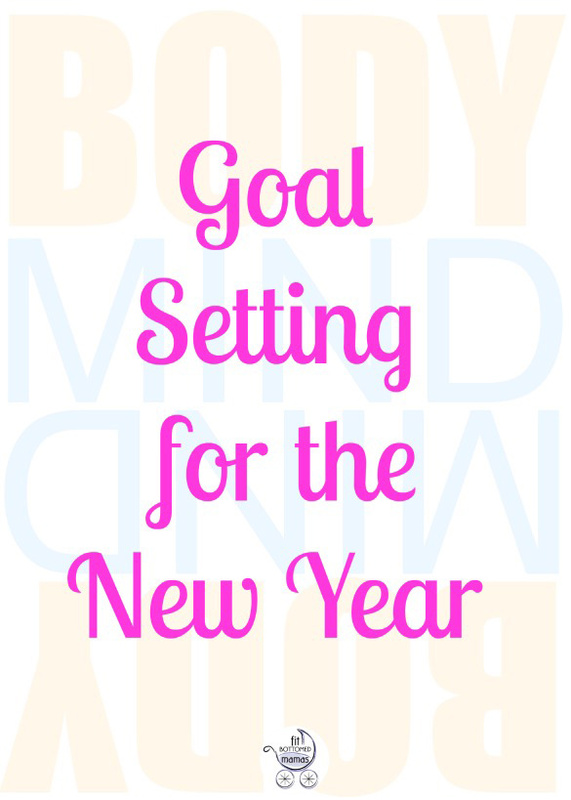 In fact, did you know that you can set a goal any time of year? I know, it’s crazy but true. One of the goals I’m always setting and failing to keep is making meditation a regular part of my life. Here to help is Joey Klein, author of The Inner Matrix: A Guide to Transforming Your Life and Awakening Your Spirit, as he shares his tips on making meditation a regular practice. Plus, according to Klein, meditation can help you break out of a pattern of setting and failing resolutions. Cool, right? So below, we’ve got tips on starting a meditation practice — which can help you achieve your goals — plus a bonus way to apply the tip to a fitness goal. Win, win, win! 1. Start with a modest time commitment. Research shows that a small amount of daily meditation, just 15 to 20 minutes a day, actually alters the size of portions of the brain, the blood flow in the brain, and what parts of the brain are active in any given situation — all changes for the better. Just sit with the mind for 20 minutes a day — do not play music, focus on your breath, meditate or use any techniques to try to quiet the mind. Instead, just sit in a quiet place, close your eyes, and give the mind permission to think whatever it wishes. Apply this to a fitness goal: Remember setting goals for baby steps on the way to bigger goals. Don’t just jump into fitness thinking you’ll run a marathon in a month or lift heavy weights straight away. Instead, make a modest goal of working out three times a week and add on from there. Apply this to a fitness goal: Sure, you want to have good form and avoid injury, but when you’re just starting out or getting back into working out after a hiatus, don’t worry about doing everything perfectly — just do it, period. Like, say you plan to do a workout DVD and you have to keep running to the other room to referee your kids and you miss some reps? That’s fine. Or you want to join a group class but don’t want to look silly? Everyone is there for their workout, not yours! Apply this to a fitness goal: When you’re doing something challenging, like planks or lifting weights, it can be tempting to hold your breath. It’s simple, but true: Always breathe. Apply this to a fitness goal: Plan your workouts for the same time of day and week to help you get into a pattern. If you love a certain class at the gym, make it a goal to get there each week. Consistently have a sitter on a certain afternoon? Fit in a quick workout then!